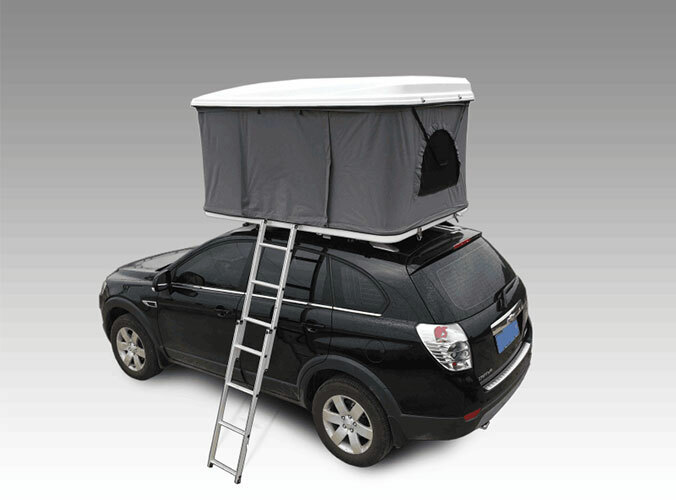 Roof Top Tents, as the outdoor dwelling place for donkey friends, its comfort level is directly related to the quality of sleep and rest, but also related to the quality of outdoor life. An important indicator of the comfort of a Car Roof Tent is its size. How much space is enough for tents or comfort? In our view, Asian men generally have a shoulder width of about 44 CM, women of about 40 CM, sitting tall men of 90.8 CM, women of 85.5 CM. 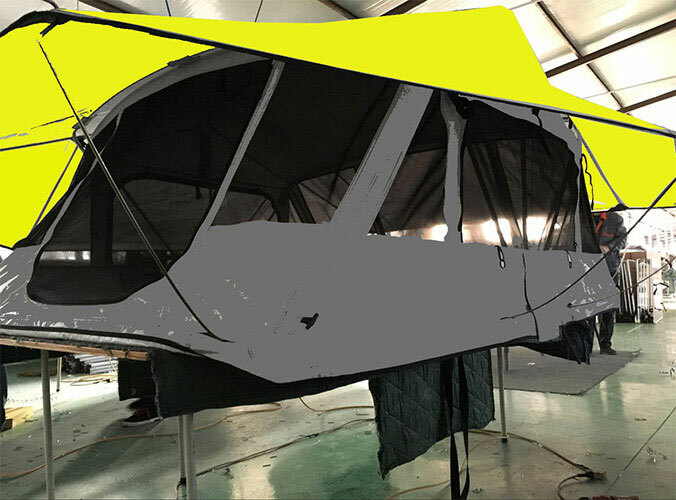 Usually, 2.5 times the width of the shoulder can ensure comfort when lying down, but for a hiking tent, sleeping so luxuriously without considering the weight of the tent is impossible, so to ensure a smooth rollover in the sleeping bag, width 60CM is almost a limit value. For most tents, the side walls are tilted rather than perpendicular. If the body does not cling to the side walls, the width will reach 80CM. Therefore, it can be said that a comfortable single bottom of the width of 80-90CM is appropriate for a double account, because there is a common space, width of 120-140 CM is appropriate.